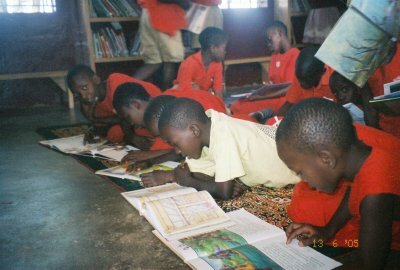 Your donations of time, books and money are what enable Libraries of Love to Build bridges to a better future for the children of Uganda. Libraries of Love is a 501(c)(3) non-profit organization. Thank you to the individuals, groups, book publishers, distributors, and library material suppliers who support Libraries of Love. We appreciate your donations and gladly accept new, overstocks, returns, remainders, and slightly used/damaged books. Funding donations are also needed and appreciated. Libraries of Love is on Amazon Smile. If you select us as your charity, Amazon will donate a part of any qualified purchase to Libraries of Love. To learn more about Amazon Smile, go to http://smile.amazon.com/about.